Grow your team by keeping it 100. We've all seen bad recruiting videos where all of the employees spew lines about how great their jobs are. Nobody buys those. 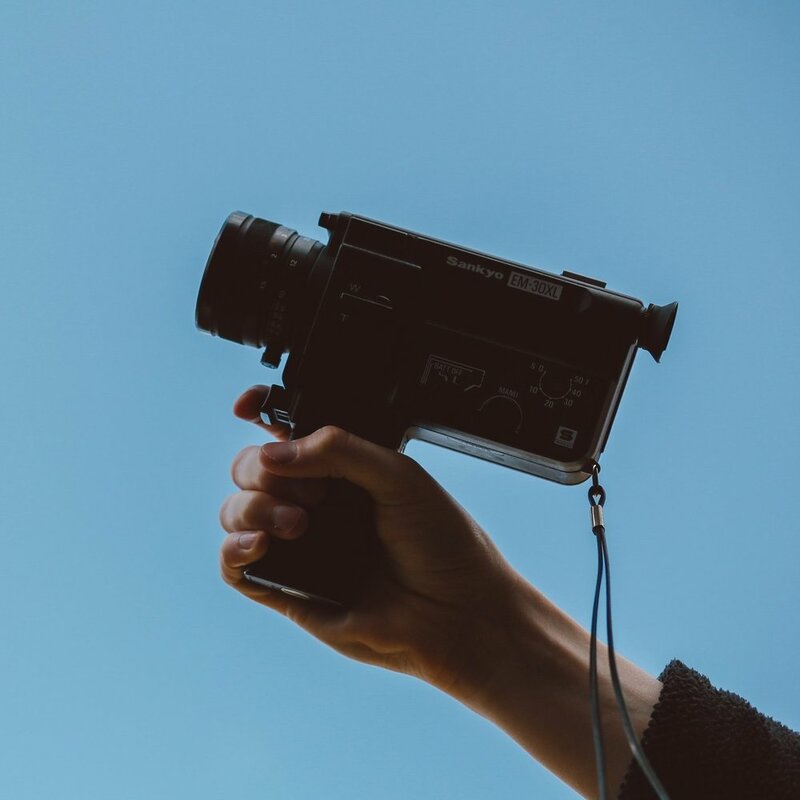 At Forward Films, our unscripted approach means your team will come across authentically, letting your true colors win over the right candidates. Let us help you get better conversions on your emails — and for way less than a recruiter's commission on a single hire. A record-breaking trailer for Google’s career-focused YouTube channel showing what it’s like to work at there. Googlers on the Hardware team share how they collaborate to best integrate software and AI into their products. Angela recounts her career journey at Google, telling how she transitioned from HR to engineering while exploring different product teams. Teammates across engineering, product management, and sales share what it's like to work at Google Cloud. Learn how the Google Ads team helps businesses grow and pioneers product innovations. Google software engineers share their advice for doing well in coding interviews. Googlers give you a tour of the Seattle offices and show you what they’re working on. Engineers at enterprise-software company Mavenlink interview each other about their culture of pair programming.